Perry Farrell announced via twitter last night that the first dates for the long awaited Jane’s Addiction tour in support of The Great Escape Artist will be released on January 9th. According to Perry’s tweet there will be a ticket pre-sale on January 11th on the band’s official site janesaddiction.com and tickets for the general public will go on sale on the 14th. Perry Farrell announced earlier today via twitter that Jane’s Addiction have been forced to cancel their Holiday Havoc Las Vegas show due to a family emergency. So Sorry Las Vegas. Jane’s has cancelled 12/7 due to a family emergency. Update (12/8): Word is that Steve Perkins’ father is battling cancer. From everyone at JanesAddiction.org, we wish Steve’s family our best. Your fans understand that family comes first. 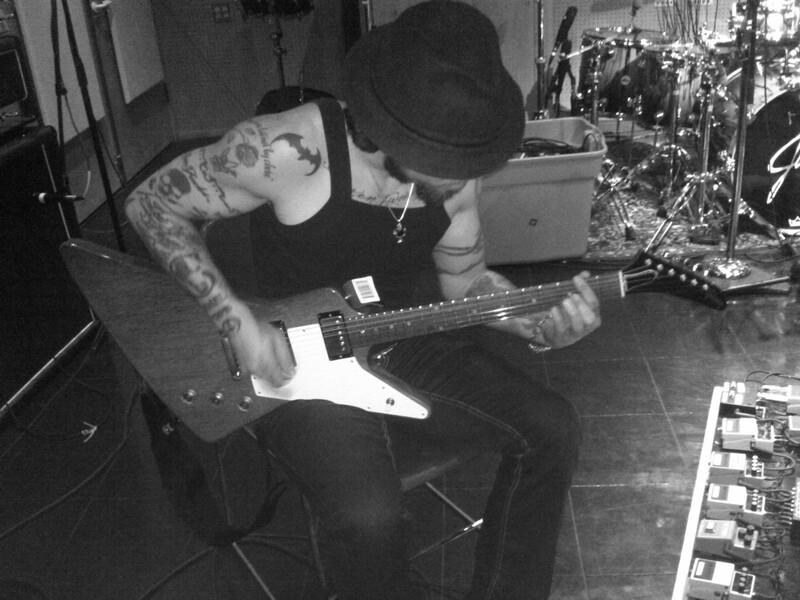 Dave Navarro tweeted the following just a few minutes ago. E3 is the annual Electronic Entertainment Expo, which kicks off this Monday. UPDATE (6/13): According to another tweet from Dave, Jane’s will be playing at 9pm at the Staple Center. They’ll be playing “playing 2 songs (that appear in video games)”, which should be Mountain Song and Been Caught Stealing as the first appeared in Guitar Hero World Tour and the latter is set to appear in Guitar Hero Warriors of Rock. Interestingly enough is that both songs appear in the rival Rock Band series of games as well. Mountain Song appears in Rock Band 2 and Been Caught Stealing is set to appear in Rock Band 3. The entire Nothing’s Shocking album is available as download-able content for Rock Band. 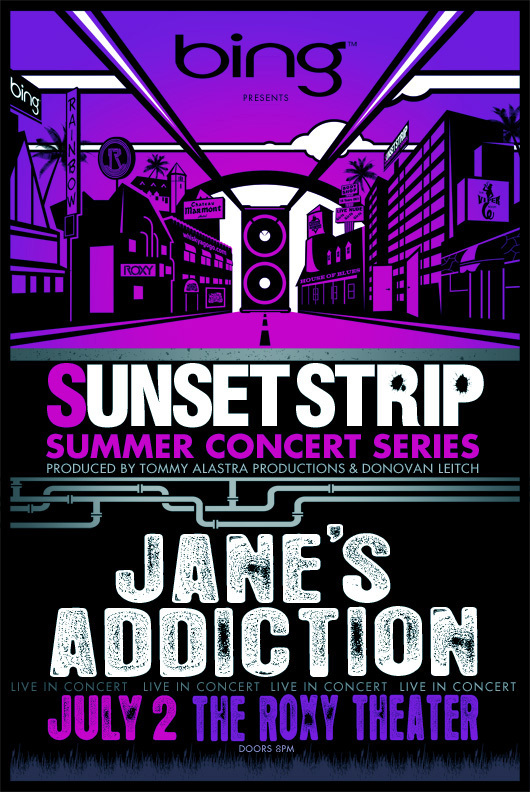 Jane’s Addiction is playing at our next Stand Up For Skateparks fundraiser! It’s like Spicoli getting Van Halen to play at his birthday. According to the Stand Up For Skateparks website, the next event is Sunday October 17, 2010 in Beverly Hills, CA at the Green Acres Estate from 12-4pm. The site makes no mention of Jane’s yet, so we’ll keep you posted when we hear more. According to Trent Reznor’s Twitter feed, the NINJA2009 tour website launches today at noon ET, 9 PT.